I recently changed the email address and the password for my apple ID. 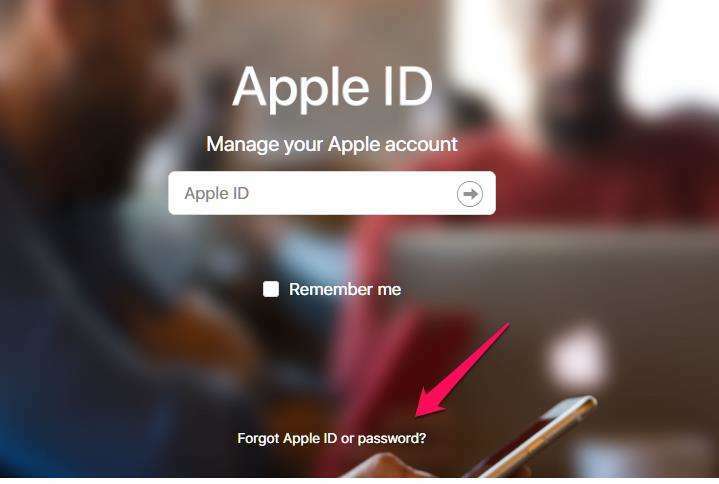 Since then, when I launch an app, it occasionally asks me for my apple ID password. Even apps that I've successfully launched before, might ask me again. This is very annoying and I'm loosing hope that this is going to stop. Oh, it's an iPhone 6s with iOS 12.1. Restart your phone by holding the on/off button for up to 10 seconds then slide to turn off your phone. Then hold the on/off button till the apple logo appears. Sometimes, resetting the password might help fix this problem. To do this, launch Safari browser, and type this appleid.apple.com and hit enter. Why does my iPhone keep asking me for passwords for random WiFi networks? 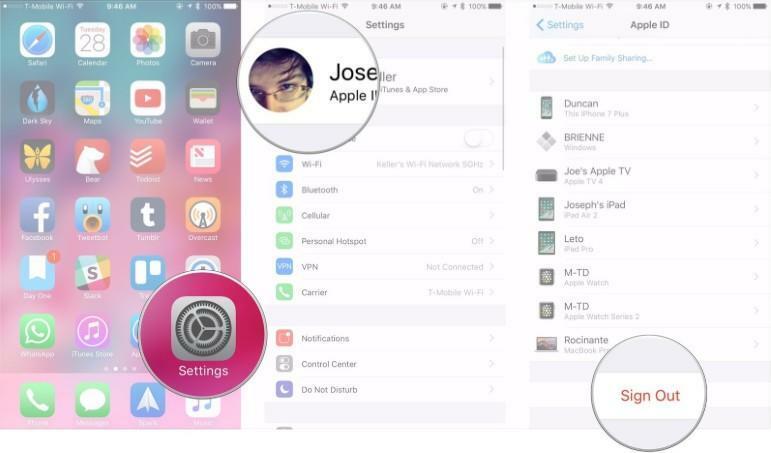 Were there changes to AppStore 'password caching' in iOS 7?